2015. Kori Newkirk and Roger Sherman. Located near the Ocean Park branch library on Main an Ocean Park streets, Santa Monica. 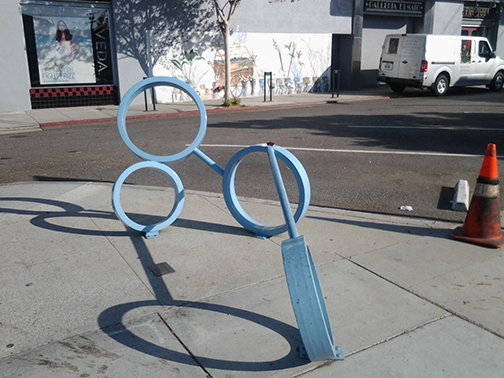 Back to Public art, sculptures and sculptural elements in the Los Angeles area.